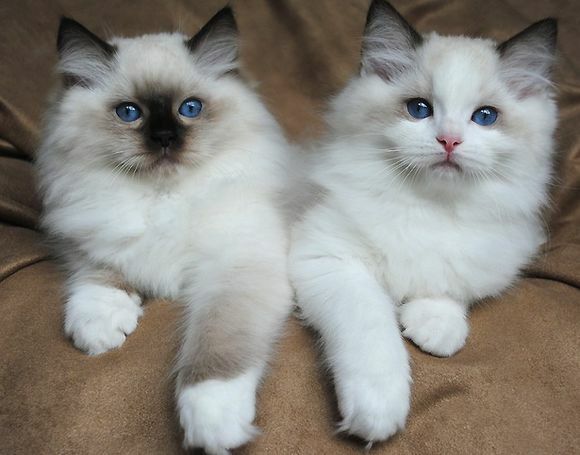 We got beautiful RAGDOLL KITTENS that are available now for cats loving homes. They are amazing, very friendly and extremely playful. Our kittens have pure snow white colored fur. Contact for more info and pics Email.